The Loreno is a stylish collection of glossy marble effect wall and floor tiles that will give a striking new look to any room. The range also includes stunning geometric mosaic décor tiles and is available in light and dark cream finishes. 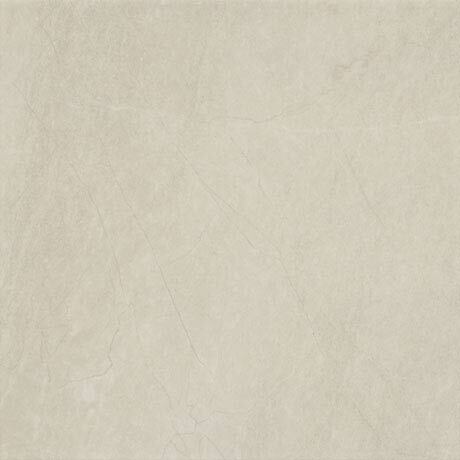 This porcelain floor tile is suitable for indoor and outdoor use.